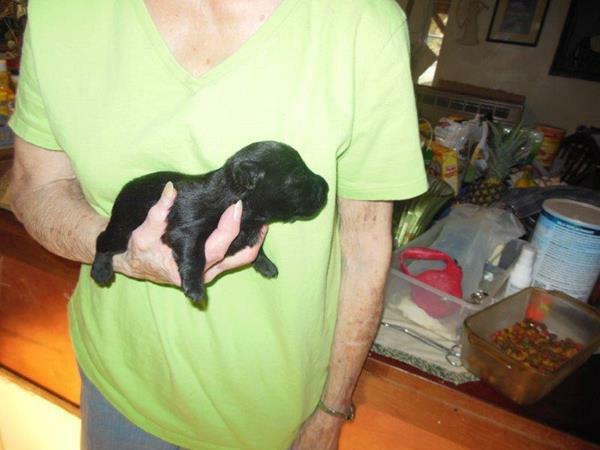 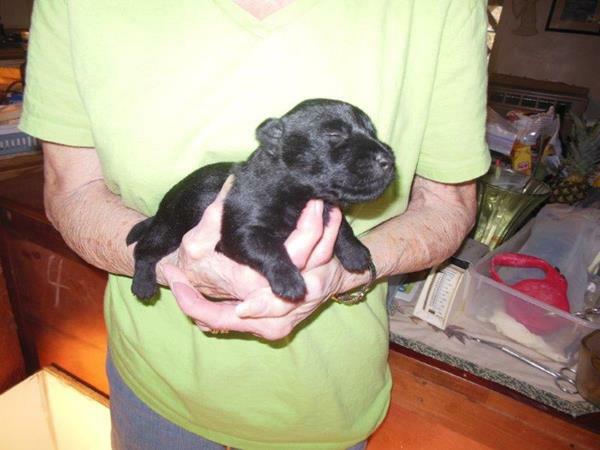 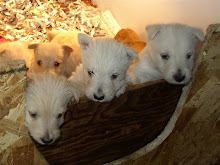 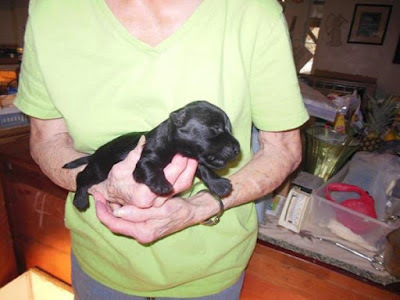 Montgomerie of Camas - AKC Scottish Terriers: Puppy Pictures!! 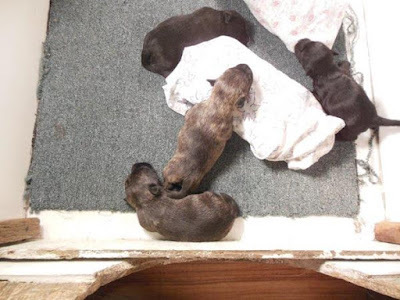 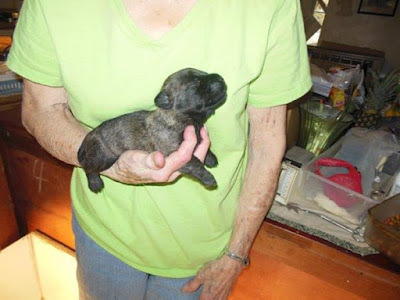 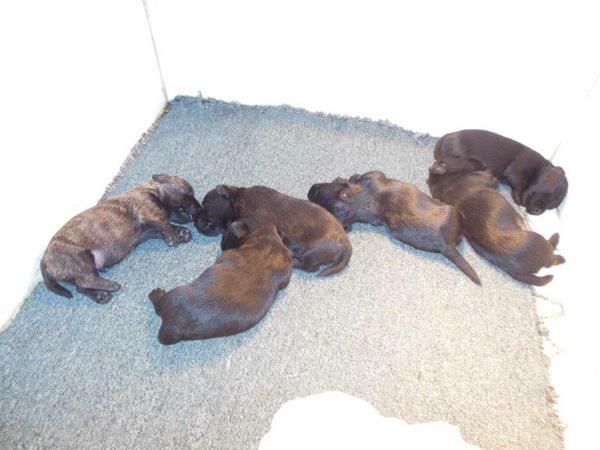 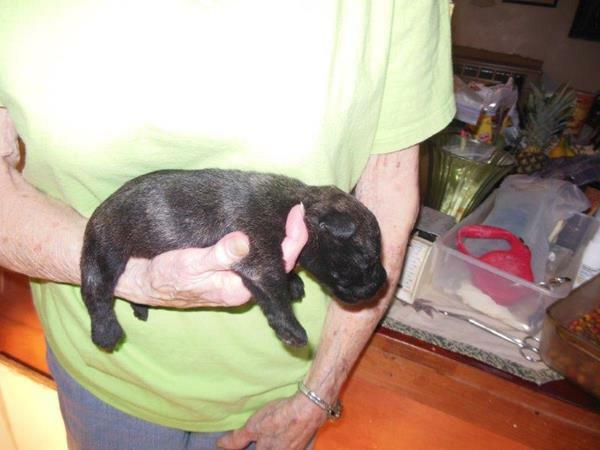 4 Black Females, 1 Brindle Male, 1 Brindle Female, and 1 Black Male. 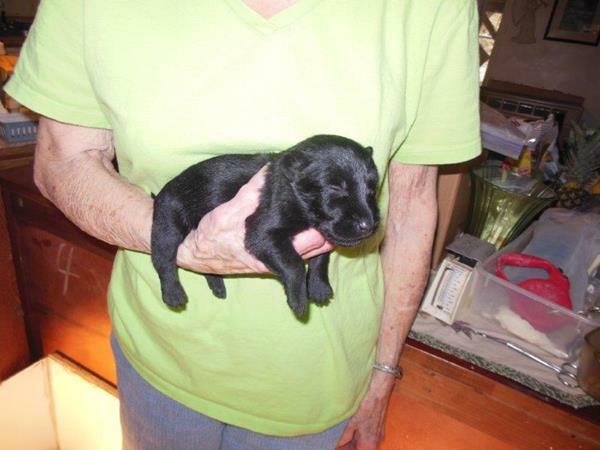 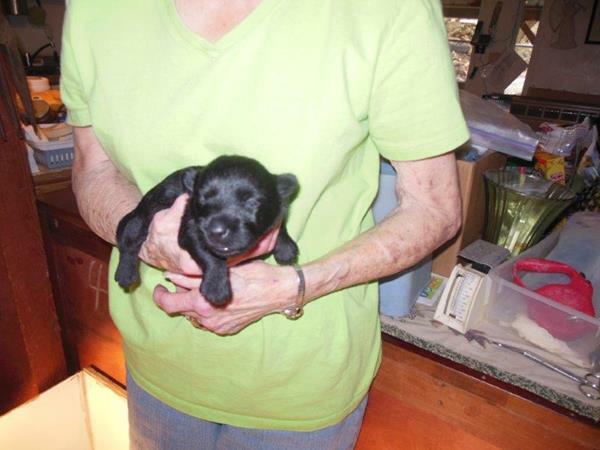 Only one Black Female is left for sale.